One of the common misconceptions about blood clots is that they only affect older adults. But athletes of different ages actually have an increased risk of developing venous thromboembolism (VTE), particularly pulmonary embolism (PE) and deep vein thrombosis (DVT), which are both potentially fatal conditions. PE occurs when the blood clot goes to your lungs, blocking off a pulmonary artery, while DVT occurs when one or more deep veins develop a blood clot. Many different factors contribute to athletes’ increased VTE risk, such as increased inactivity when traveling from game to game, injuries from competitive sports, as well as dehydration, which is a significant contributor to increased risk of blood clots. According to the National Blood Clot Alliance, about one in four individuals around the world pass away from conditions that blood clots cause. Thankfully in most instances, VTE can be treated and managed if diagnosed early on. And although athletes are not always deemed at high risk of developing VTE, you should be aware of the condition’s warning signs, which include the following. PE, on the other hand, has the following warning signs. Treatment for VTE is usually individualized, especially in the case of young, seemingly healthy people like athletes. 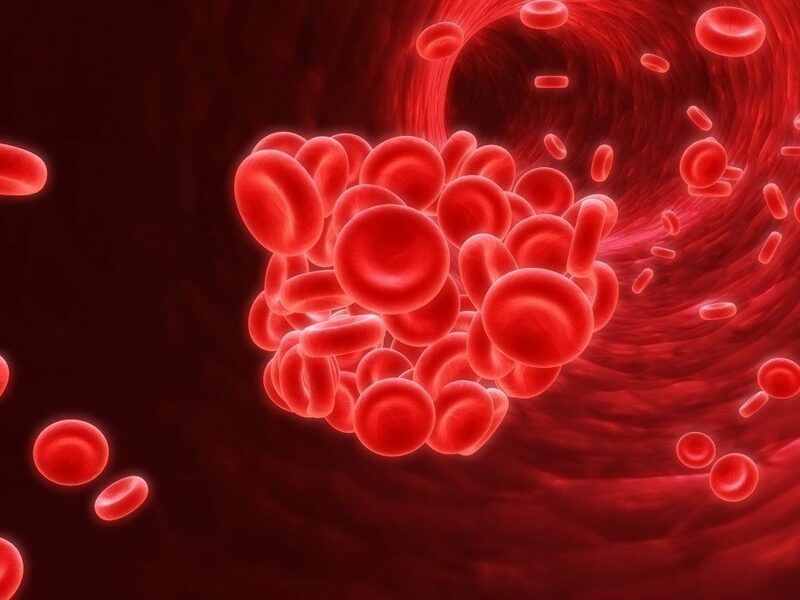 In general, it involves blood-thinner drugs called anticoagulants, and in select instances, thrombolytic agents that break down blood clots administered intravenously or through catheters directly inserted into blood clots. In the event that you were prescribed blood-thinner drugs, it is immensely crucial to keep in mind that if you play competitive or contact sports while taking anticoagulants, it could result in fatal bleeding. With this in mind, make sure to consult your sports physician in Suwanee, GA before returning to your sports activities and before you stop taking your medications. It is extremely vital that you evaluate your risk for developing VTE according to preexisting conditions. And then, take the necessary steps to reduce the risks. Mainly, find out if anyone in your family has or is prone to blood clots, always stay well hydrated, and move around and stretch your limbs when traveling. In the event of extended mobility, major trauma or surgery, or when wearing a cast, consult your doctor if you need DVT prophylaxis. Most importantly, recognize that you might be at risk for developing VTE, understand risk factors and warning signs of the condition, and get help as early on as possible. This way, you can avoid further damage and help prevent potential complications.